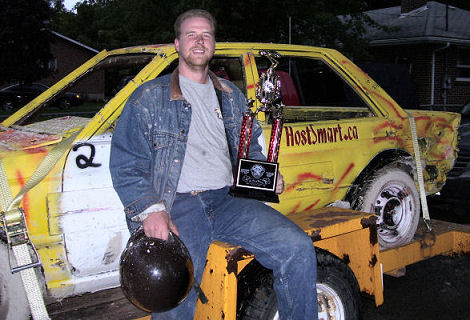 Warren Barfoot shows the trophy he won for the Figure 8 Race at a local fair. Congratulations Warren! We are proud to have you on our team.